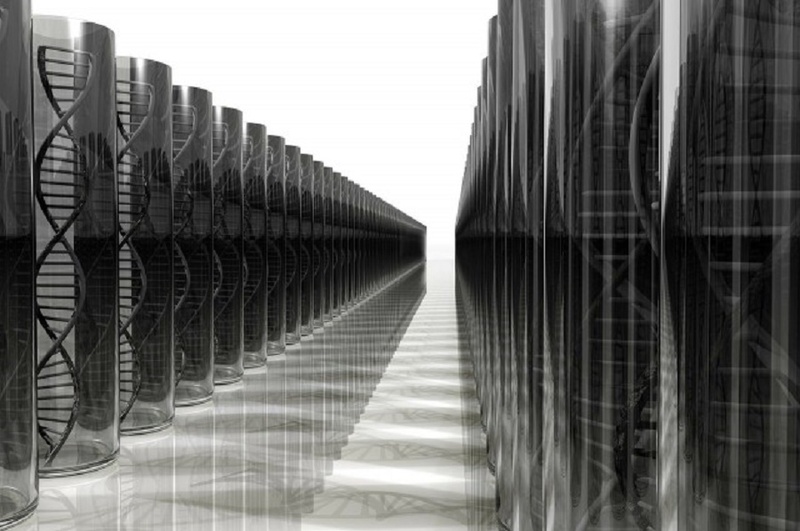 Our DNA is a robot? A combination of robotics and nanotechnology, Nanorobots are made from DNAs which perform basic mechanisms. With continuous innovation, computers hold the potential to be integrated into our body. First achieved by Bernard Yurke and his colleagues way back in 2000, they have created a tweezers-like mechanism that is able to open and pinch using DNAs. Today, nanorobots greatly affect the medicinal field such as nanorobot carriers that carries specific cells that is to be dropped off to a specific location within our body. With tons of references from real sized machines, which of which are plausible nanorobots?Want to know more about this awesome device? Follow this Link!